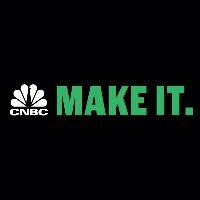 Ester Bloom is the latest hire at CNBC Make It, joining Oct. 5 as senior editor based in the New York office. She was previously a contributing editor at The Billfold and a contributing writer for The Atlantic. The site launched in March and recently hired a team to enhance content. Follow Make It on Twitter.